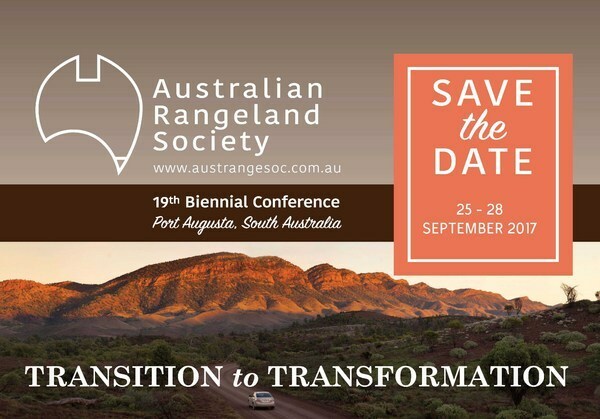 The secrets of understudied Australian rangelands, which make up 81% of the continent, have been exposed in a new publication. The Terrestrial Ecosystem Research Network (TERN) has published results of a large, continental-scale research program, detailing precise information about the vegetation and soil of Australian rangelands. Published in PLOS ONE by lead author Dr Greg Guerin, the paper is a culimination of years of research performed by the TERN AusPlots facility. The AusPlots Facility, which is based at the University of Adelaide, is a surveillance monitoring program that undertakes assessments of ecosystems across the country. Since 2009, they have been collecting data, making measurements and taking samples of plants and soils in 100m x 100m plots around rangelands and forests across Australia. This is the first formal publication to showcase the collated data-set to-date across Australia. The data-sets are freely available through TERN. AusPlots celebrates 500th plot surveyed! This entry was posted in Environment Institute, Publications and tagged Andrew Lowe, AusPlots, Greg Guerin, TERN. Bookmark the permalink.